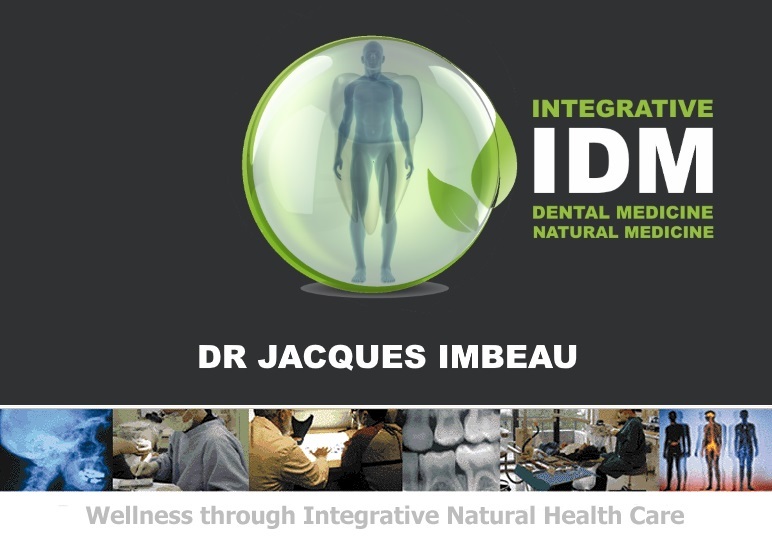 At the Integrative Centre for Dental & Natural Health, Dr. Jacques Imbeau can provide our patients with minimally invasive modalities which helps us perform the least amount of restorative dentistry required in a given situation. With the latest state-of-the-art technology we are able to save more of the original tooth in many procedures including fillings and crowns. We will not remove any more tooth structure than is absolutely necessary to restore your teeth. We use advanced laser technology to detect ( DIAGNOdent ) and remove decay at it's earliest stages ( Laser Dentistry ). Minimally invasive techniques can also be applied to surgical procedures when indicated. We use restorative materials that are kind to your natural teeth and will not wear down opposing teeth above their normal wear rate. All restorative material we use have to meet our exacting biological and physico-mechanical standards so as to provide a high level of biological compatibility for the human body as well as strength and durability.